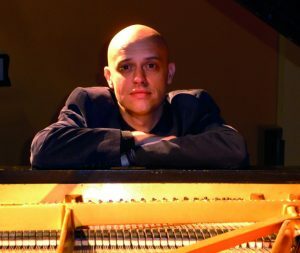 The professional musicians of the Bristol Ensemble are joined by pianist Viv McLean as soloist to perform chamber versions of piano concertos by Beethoven and Mozart. The ensemble performs the String Quartet in E by the trailblazing Venetian composer and violinist Maddalena Laura Sirmen. Tickets £10 on the door.